Exciting times are ahead. If you’d like to learn more about gardening, suburban homesteading and living a simpler life, check out our new website. We’ll share our experiences from our suburban acre in sunny Australia. 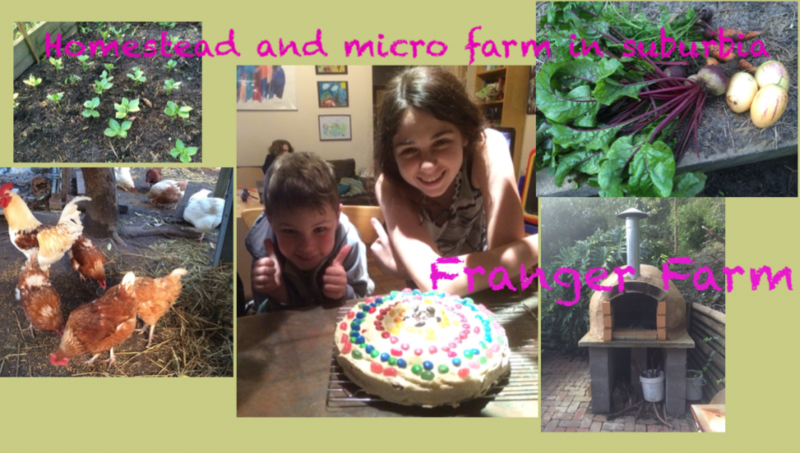 Learn with us as we grow our own fruit and veg, raise chooks, keeps rabbits, deal with the often unpredictable Aussie climate and fight steeply sloping ground, sandy soil and a lack of goats! Great idea!!! !You have a new follower! Thank you so much Nita,every blogger needs fans like you! Hi Phyll, will sign on for email updates.All the best. Cheers Jane.